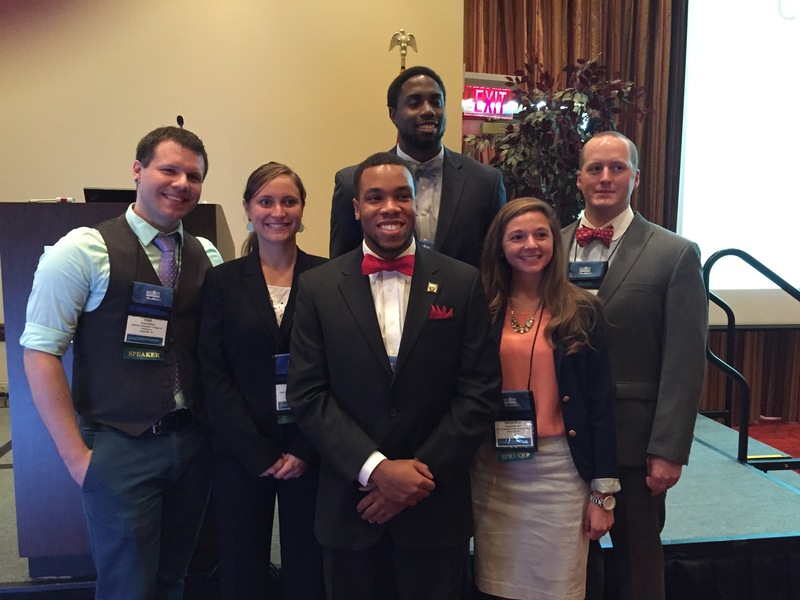 Fred O’Neal, a Belmont University College of Pharmacy student, was one of six student presenters at the Tennessee Pharmacist Association’s Annual Convention in July. In his presentation, “OTC Medication Clinical Pearls and Therapeutic Updates,” O’Neal educated more than 120 pharmacists and students about allergic rhinitis, the determination of allergy severity and recommendations on the best products for use. At the end of his 15-minute presentation, O’Neal provided several examples and a poll to encourage audience participation.